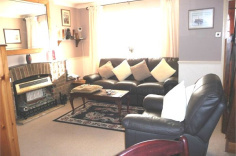 This three bedroom house is situated in a cul de sac location only a short walk from local shops, schools and amenities. 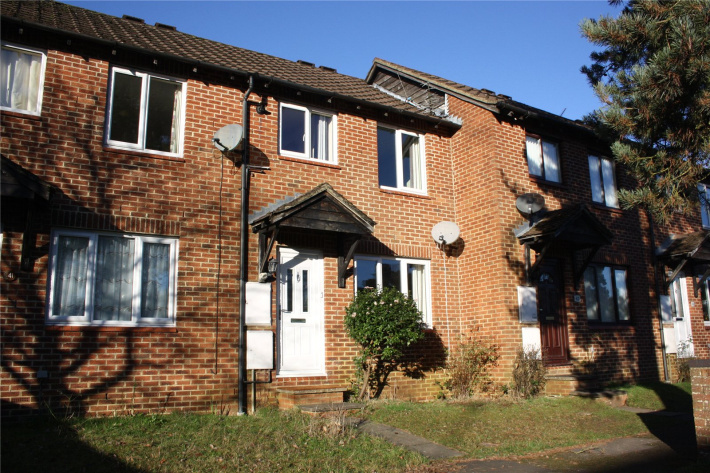 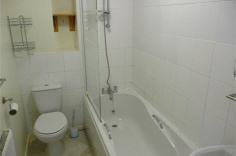 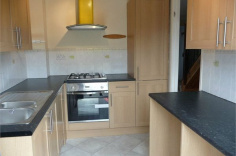 The property benefits from a modern kitchen and bathroom, double glazing and gas central heating. 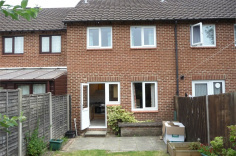 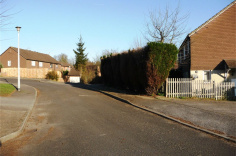 With off road parking for two cars and an enclosed rear garden, this property is available now.